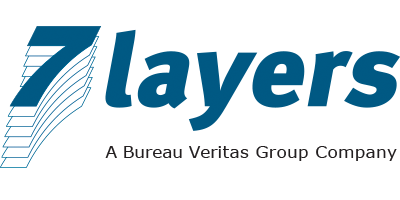 7layers, a Bureau Veritas Group company, runs engineering and test centers specializing in wireless technologies. 7layers is OmniAir Consortium’s first authorized test laboratory for DSRC-V2X technology. 7layers supports the development, testing, and market access processes of connected devices, as well as the set-up and maintenance of smart IoT services through its test products and services. With facilities in North America, Europe and Asia, 7layers works with manufacturers, network operators, technology developers and organizations supporting wireless technologies across multiple industries including the fast-growing automotive market with its Vehicle-to-Everything applications. As a member of OmniAir, 7layers participated in developing the Connected Vehicle Next Stage Certification Program, initiated by the USDOT.